Josie was just a frightened teenager when she left her baby in the care of an Old Order Amish couple in Lancaster County. Since then, seventeen years have passed and while much has changed, one thing hasn't. Josie still longs to reconnect with her daughter Linda. But Linda is unaware of Josie and living an idyllic life within the Amish community. The bishop's grandson, Stephen, is courting her and she hopes that he will propose soon. When her birth mother comes to Paradise, Linda finds herself unexpectedly drawn to Josie's world. Meanwhile, her adoptive parents and her Amish beau are trying to understand how this interruption in Linda's life could possibly be God's will. As new relationships begin and old ones are tested, no one's life will remain the same. In the process of losing and letting go, Linda realises whose daughter she really is. And as only God can do, something more powerful and far more beautiful is forged within the Daughters of the Promise community... hope. Plain Paradise by Beth Wiseman was published by Thomas Nelson in March 2010 and is our 11517th best seller. 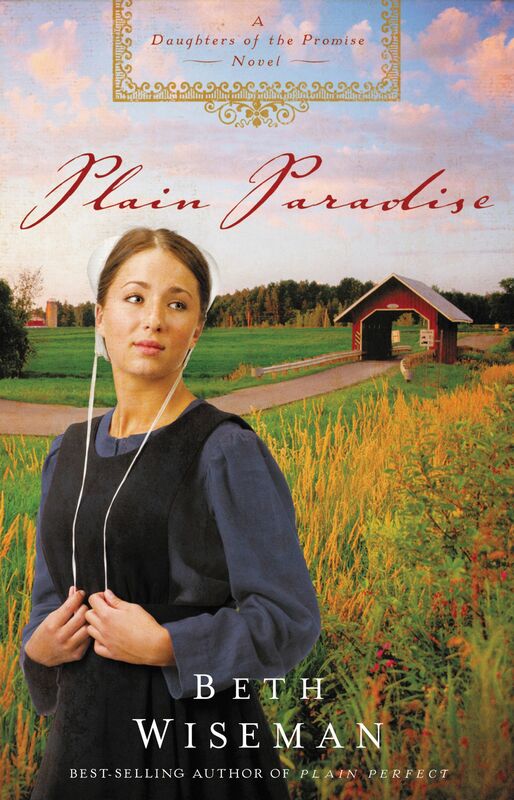 The ISBN for Plain Paradise is 9781595548238. Be the first to review Plain Paradise! Got a question? No problem! Just click here to ask us about Plain Paradise.